We understand how important is to have a trusted, experience White Rock electrician for your electrical part of your home renovation, additions or upgrades. Any electrical issues you need addressed, our team of White Rock electricians have the skills and experience to complete the job efficiently with your budget and schedule in mind. Need a White Rock Electrician ? Our White Rock electricians are focused on providing the best construction experience possible, with a friendly, collaborative approach, open communication, on time arrival for all appointments, clean-up and a commitment to your satisfaction..
Home renovations and constructions can be stressful, that’s why our White Rock electricians make friendly, reliable service and quality works their number one priorities. Using the latest electrical techniques and approaches, we’ll make repairs, upgrades, and installations with professionalism and an eye for details. Our electricians in White Rock get on site on time, are prompt at keeping appointments, communicate in a way that’s helpful and friendly, and show attention to detail with job site cleanup. 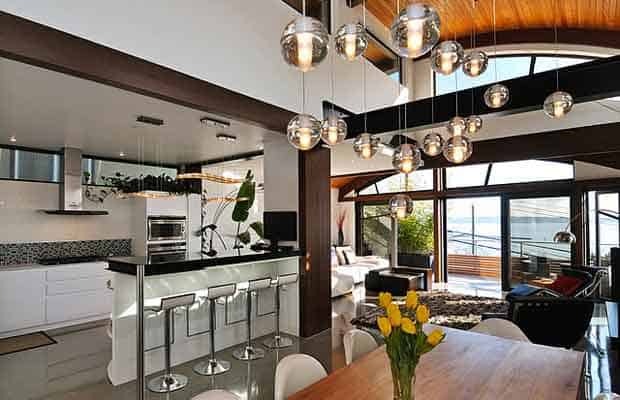 Our experienced White Rock electricians regularly work on everything from small home electrical changes and repairs like relocating a switch to more complex jobs like wiring a custom home, a basement or in-suite. Our attention to customers doesn’t end once the job is completed. Excellent customer service is an essential part of the residential electrical renovation and construction process. WireChief Electric also provides electrical work for new construction projects. Our clients include contractors as well as homeowners and interior designers. If you need an Electrician in White Rock contact us today for a personalized consultation. 604-800-1665.